Offering a wide range of quality products, with an outstanding level of customer service. Check-out this month's featured product. 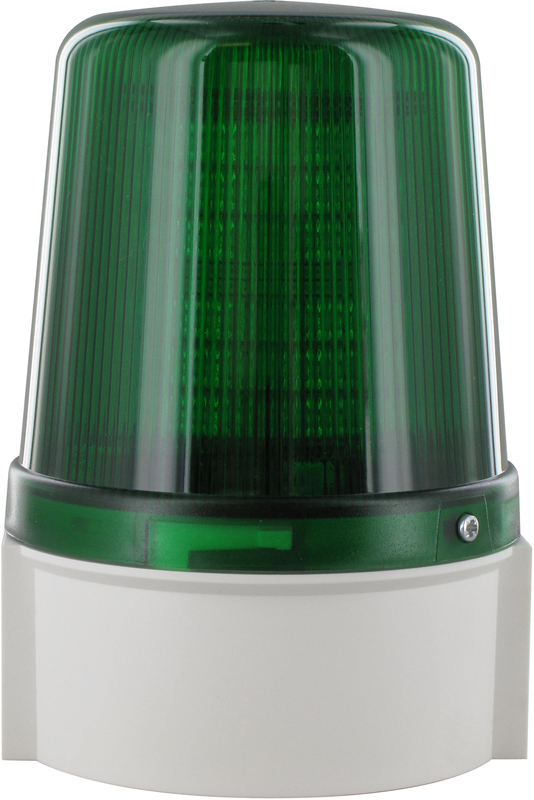 Multi-function beacon with high powered LEDs. This model is IP66 rated, and has the additional functionality of 8 different operating modes, including static and pulsed. Multiple units from both the Series B and Series C ranges can be joined together, including the matching IAS-C Sounder, to provide an integrated signalling system. Available in 10-55Vdc and 115-230Vuc, in a choice of RED, GREEN, AMBER, BLUE, or CLEAR. All IN STOCK for FREE NEXT DAY Delivery! D.G. 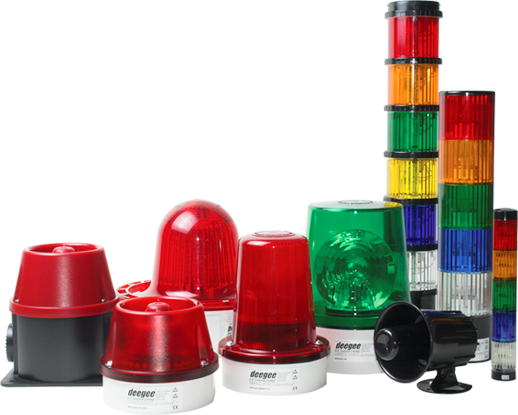 Controls Limited manufactures the UK's largest range of visual and audible warning signals. 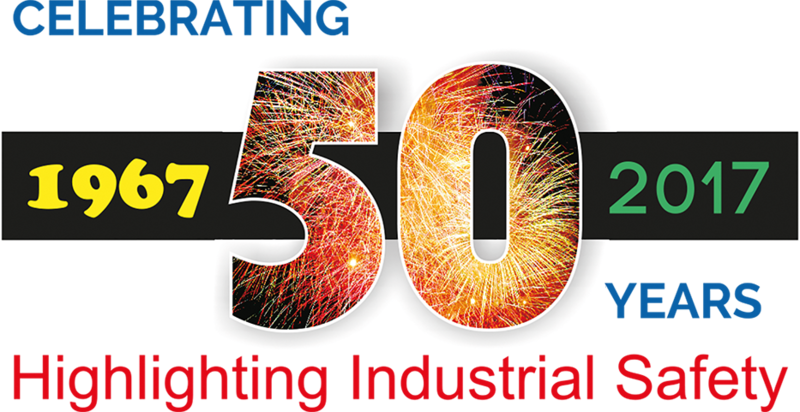 Established in 1967 and based in Swadlincote, Derbyshire, UK, we specialise in the design, manufacture and distribution of innovative high performance signalling products. Our team is dedicated to the service of our customers. From the initial enquiry right through to receipt of goods, you can be assured you will receive only the very best service. Call us now on +44 (0)1283 550850 - let's start the conversation.